We specialise in Internet Marketing, promoting your business or brand online which ranks you higher in Google searches. 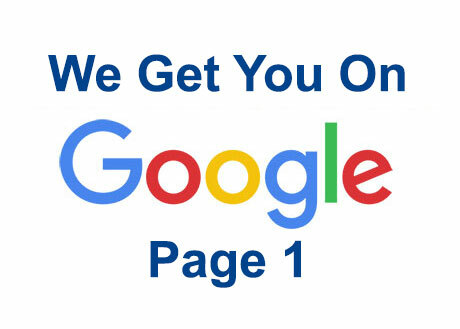 We get your business listed on Page 1 of Google. with customised pricing packages to suit. Starting from scratch? 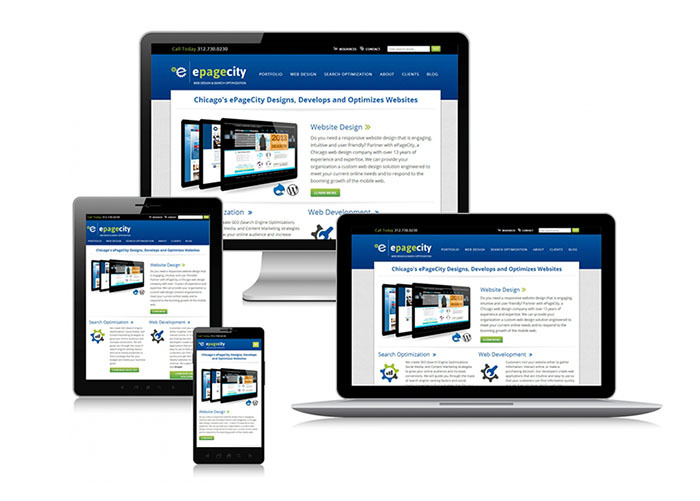 We offer professional, mobile friendly website design packages. We will help you attract users and expand your audience with a strategic social media engagement strategy. We Get You On The Front Page of Google. We specialise in Search Engine Optimisation (SEO for short) services that increase a websites organic Google search results position in order to compete for the highest rankings — even when it comes to highly competitive keywords. We specialise in SEO, Website Design and Hosting. Get on top of Google website rankings using our professional SEO services. Specialising in Google Search Engine Optimization, which is why we are rated best SEO. We also specialise in Google AdWords campaigns and know how to advertise on Google with high conversion results. Servicing Customers Worldwide, Located in Brisbane, Australia.